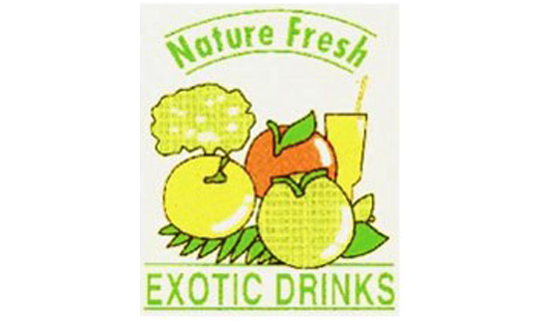 About – Axelum Resources Corp.
Fiesta Brands Incorporated was established. 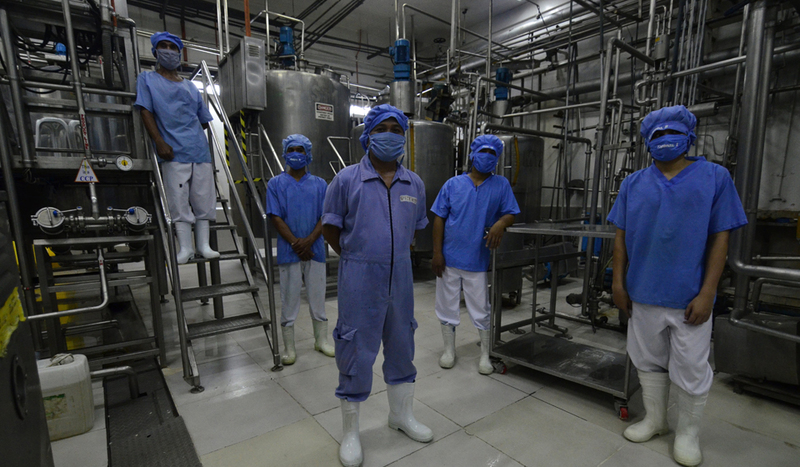 Producing two (2) world -famous processed coconut products: Desiccated Coconut and Coconut Milk Powder. 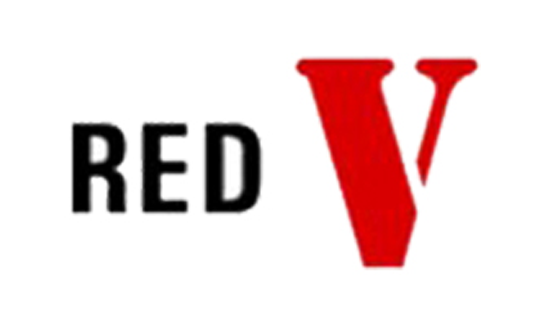 Fiesta Group acquisition of Red V brand, New York and later to become RV Industries Incorporated and move to Atlanta, GA. 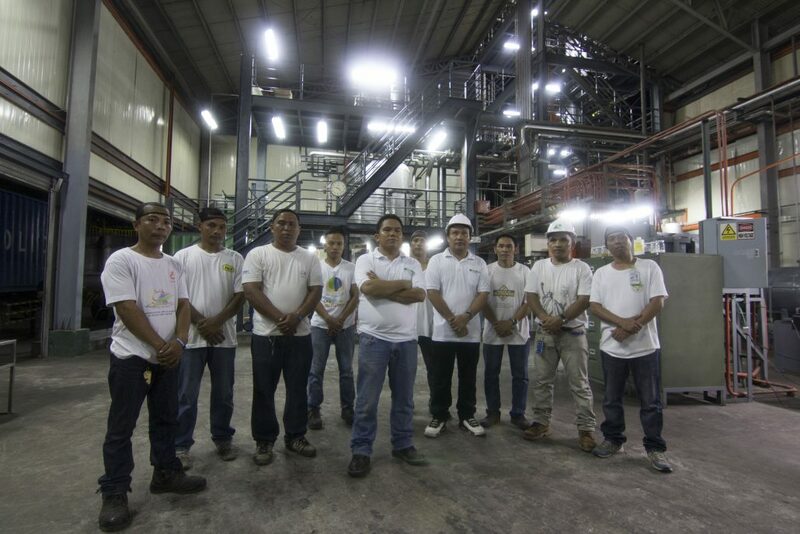 Inspired by its successful breakthrough in the market, Fiesta Brands established a subsidiary company “Fresh Fruit Drinks Incorporated” to house the first Ultra High Temperature (UHT) coconut processing plant in the Philippines. Producing Coconut Cream/Milk and Coconut Water. 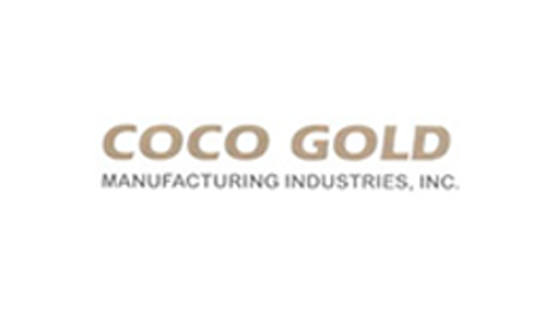 Due to land dispute, CocoGold Manufacturing Industries Inc desiccated coconut facility in Oroquieta, Misamis, Occidental was integrated in Fiesta Brands Incorporated, Medina, Misamis, Oriental. 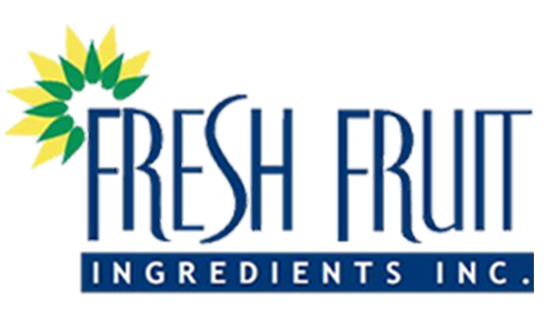 On the 11th Year anniversary, Fresh Fruit Drinks Incorporated integrated its liquid processing line with Coconut Milk Powder lines consolidating operation under a new name, “Fresh Fruit Ingredients Inc”. 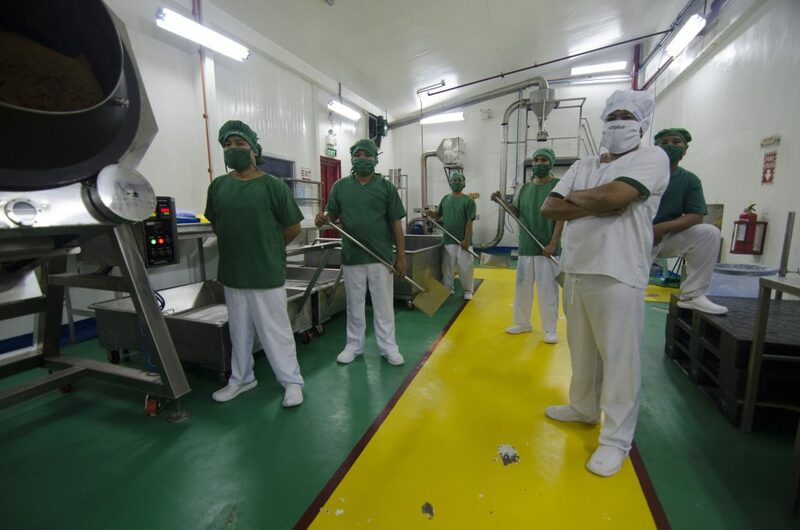 The manufacturing plant consist of multi-line, multi-product food facilities producing 4-basic coconut products: desiccated coconut, coconut milk powder, coconut cream and coconut water. 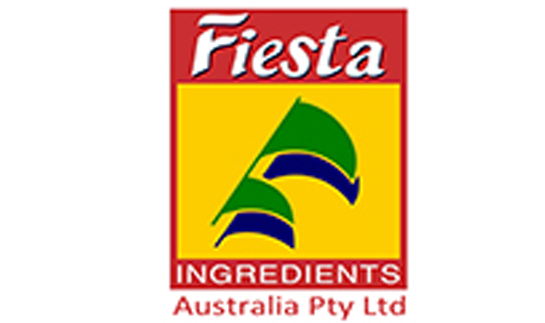 Following the successful development of a company-owned distribution company in the USA, Fresh Fruit established FIESTA INGREDIENTS AUSTRALIA in Melbourne. Now supplying nearly 40% of Australian and New Zealand market. 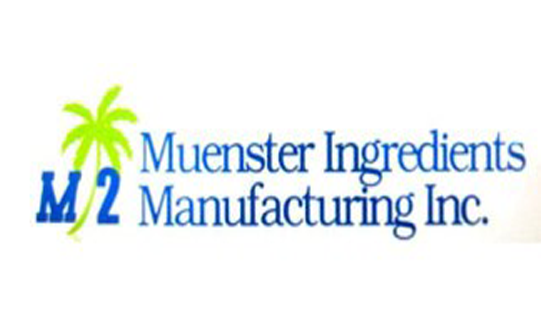 We had consolidated our Desiccated Coconut operations to Muenster Ingredients Manufacturing Incorporated while the Coconut Milk Powder UHT plants is integrated under Fresh Fruit Ingredients Incorporated. 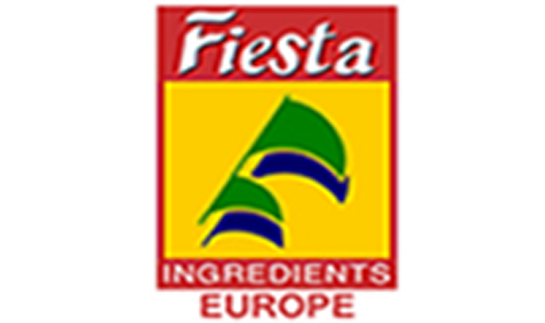 Establishment of a more efficient distribution network focused on understanding customer needs and providing better service, we put up FIESTA INGREDIENTS EUROPE in Valencia, Spain to cover identified key buyers in Europe and UK market. 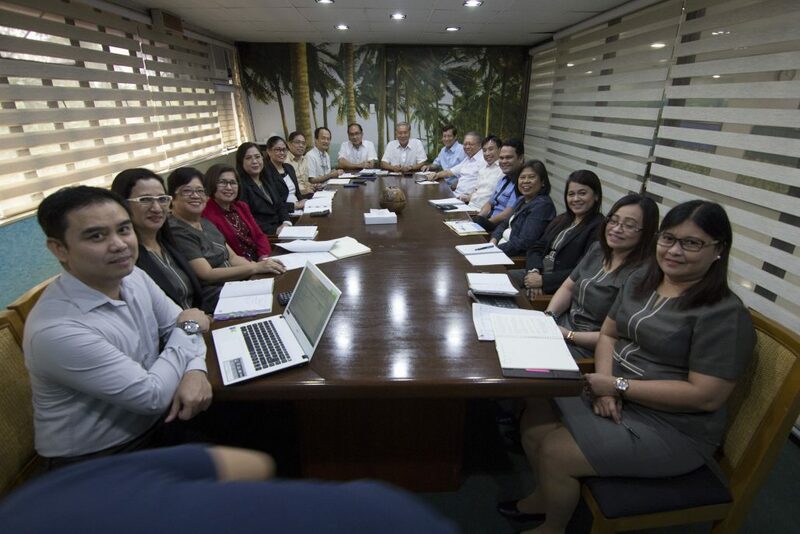 In November 17, 2015, all our business operations in Fresh Fruit Ingredients Inc, Muenster Ingredients Manufacturing Inc, Fiesta Brands Inc was transferred to AXELUM RESOURCES CORPORATION a company under our Fiesta Group. 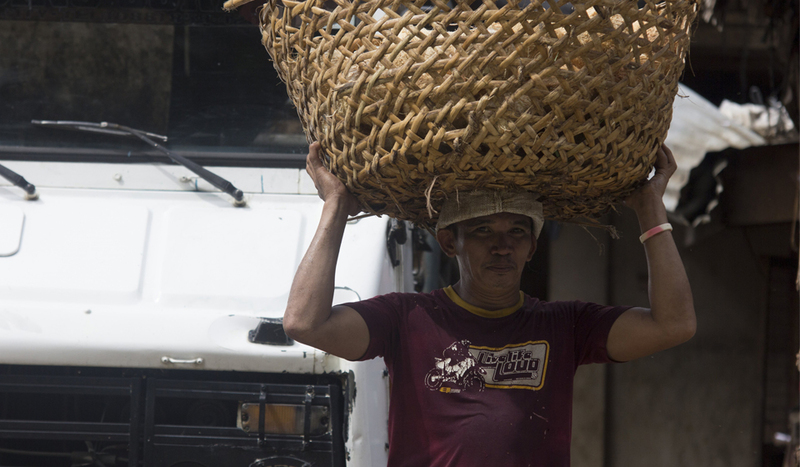 This business restructuring aims to consolidate all operations of all our companies in the coconut front, allowing us to expand business opportunities and to diversify our service to our customers. 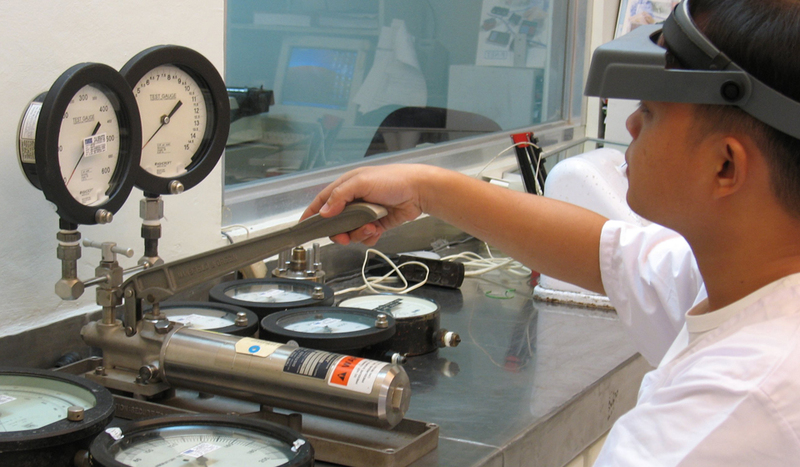 Axelum Resources corp. today manufacture desiccated coconut, coconut milk powder, coconut cream, coconut water, creamed coconut, reduced fat coconut, coconut oil and virgin coconut oil, devoting a large portion of its production for export to the world’s major continents. 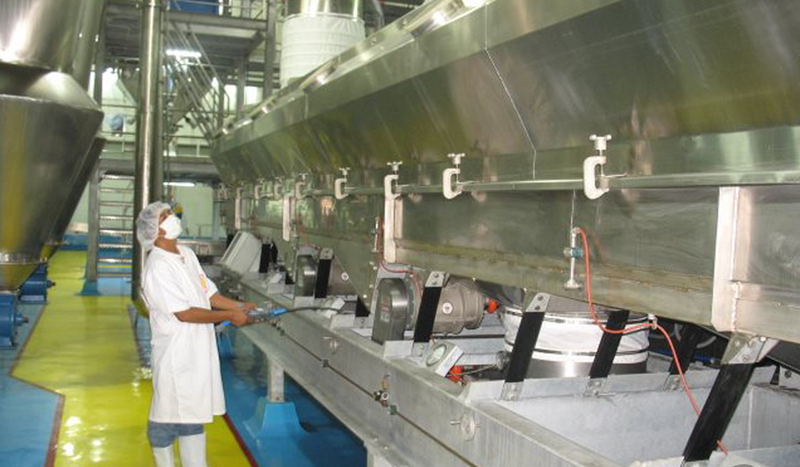 We bank on innate manufacturing expertise to enhance existing production and create new food items of superior quality and stability. And having conformed to the unyielding standards of the most reputable names in the food industry with the distinction of being truly and undeniably world class. 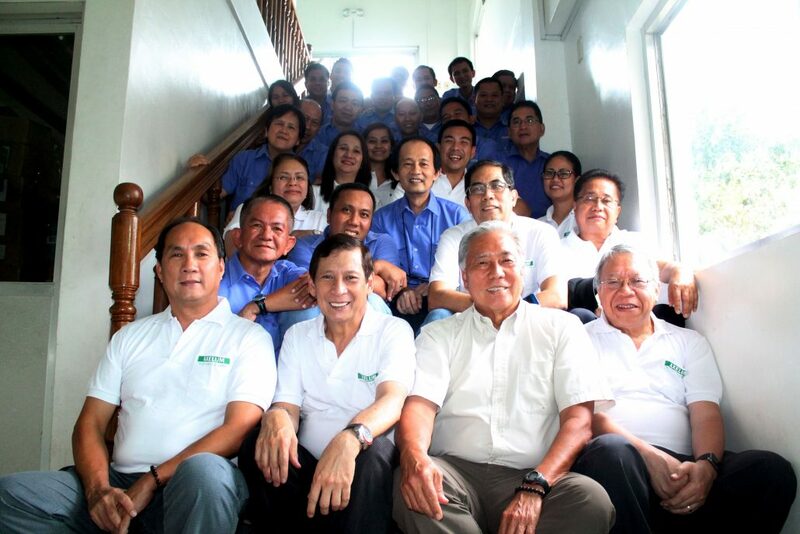 Recognizing, appreciating that we are the Dream Team…. 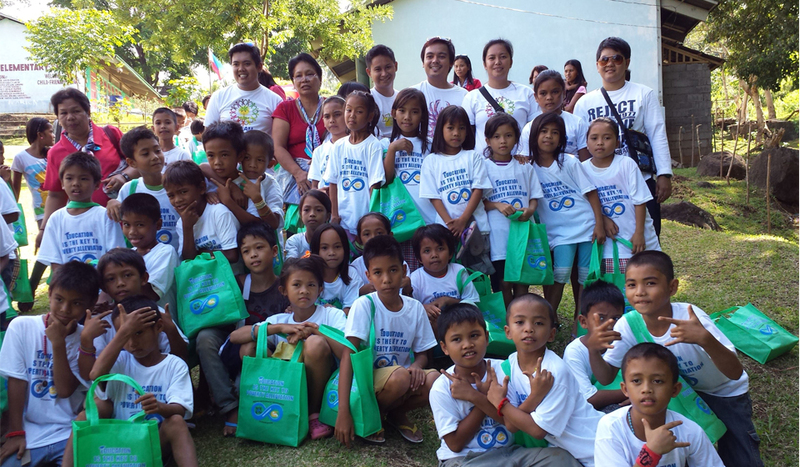 In keeping its commitment to uplift the quality of life of the people in its area of operation, Axelum Resources Corp continues to extend its services to the community development projects in various barangays. 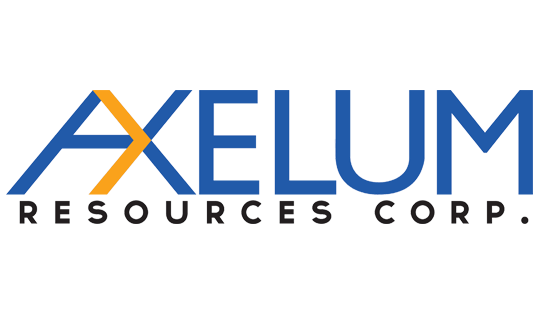 These projects, which have the active participation of Axelum Resources Corp management team, include the granting of scholarships to deserving and outstanding students in grade school, high school and college levels. 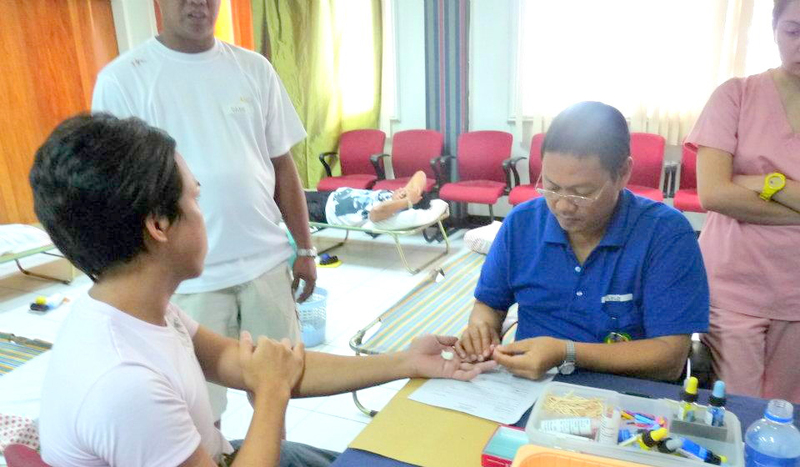 Sportsfest sponsorships thru donation of basketball board and rings. Construction and donation of water pump and portable toilets. 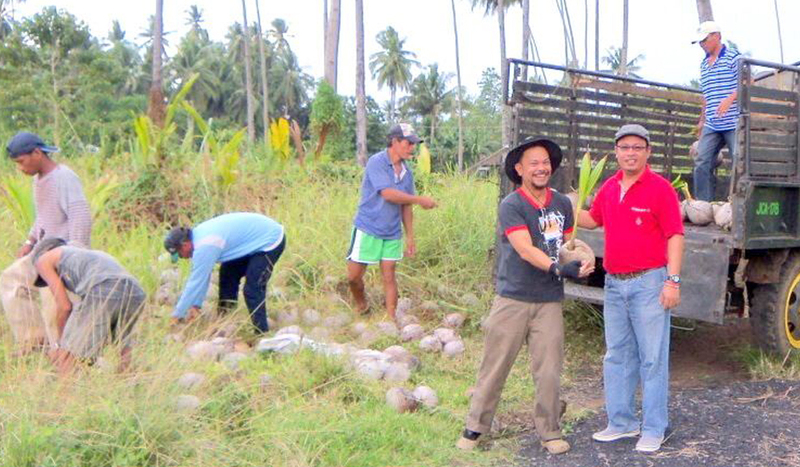 Initiated a flood control project to help the people of Barangay Cabug, the latter being a flood-prone area. Not satisfied with merely providing employment, the company has reached out to the local populace in more personal ways by helping the people attain self-sufficiency. 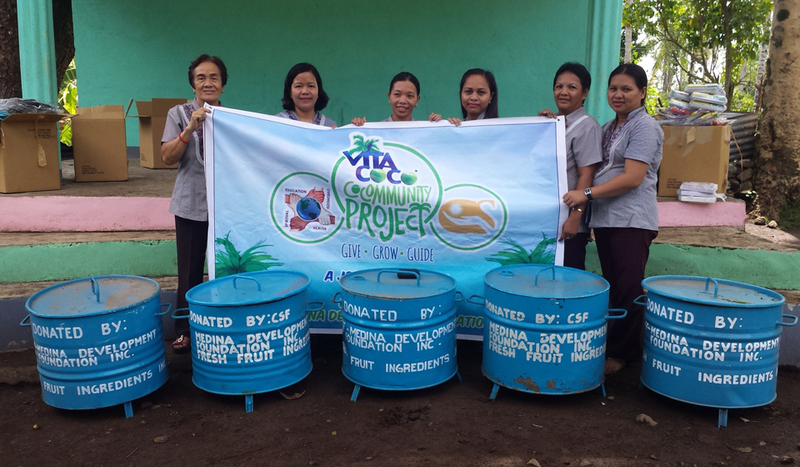 It sponsored various skills training in coordination with TESDA and the local government, such as the Arc Welding Skills Training, Baking seminars that lead to the creation of Fiesta Homemaker’s Club. Other community projects aim to provide recreation to the people of Medina. 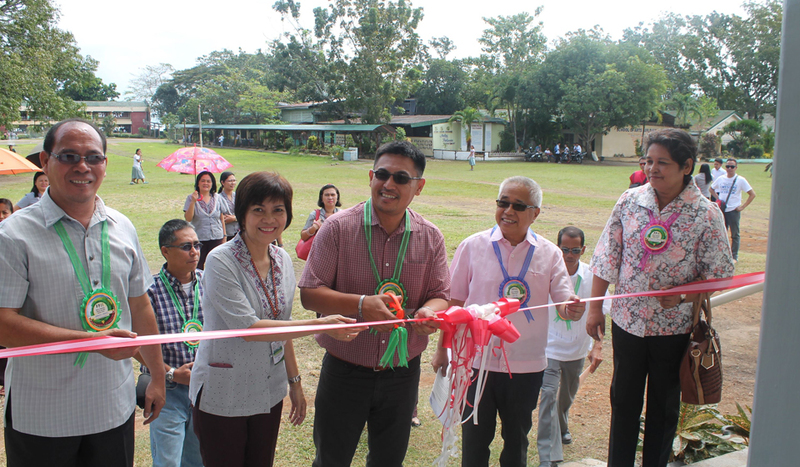 These include a ballroom dancing clinic, free basketball and lawn tennis clinic, modern dance competition, boat rowing contest, boxing match; Singing Contest, Quiz Bee and Oratorical Contests, all participated in by the local populace. 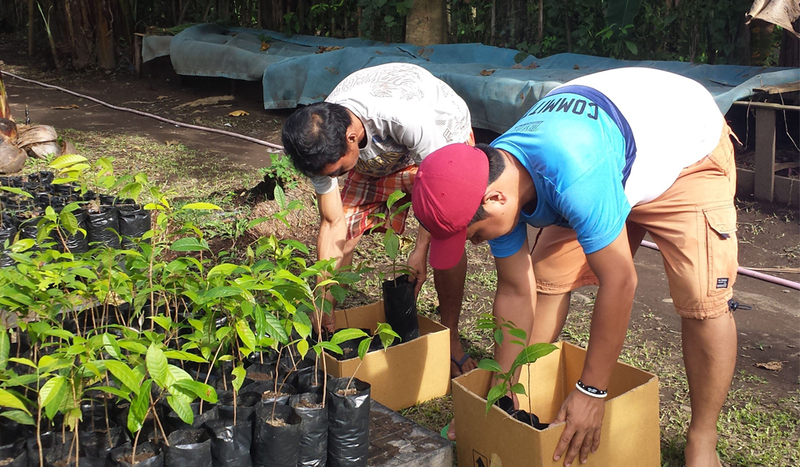 Through these community projects, Axelum Resources Corp seeks to maintain a warm relationship with its employees and develop a stronger bond with the Medina Community. 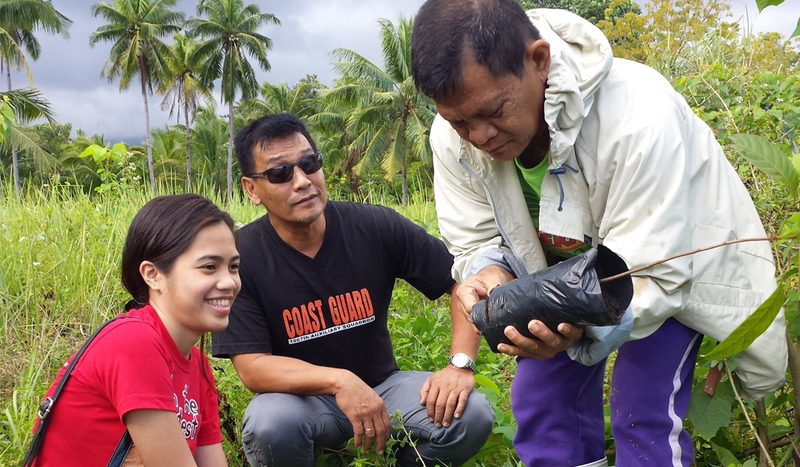 And having witnessed the positive outcome of these projects, the company has strengthened its commitment to continue doing its share in achieving countryside development. 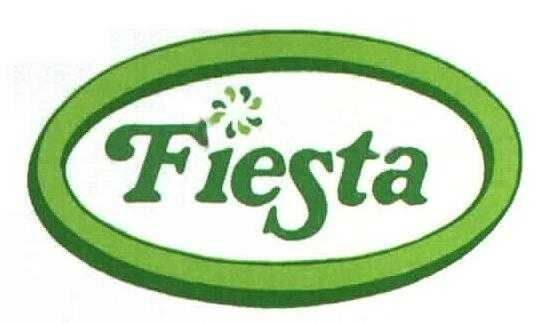 Fiesta Brands Inc became a viable organization because of its versatile and dynamic people with zeal of learning and with dedication to provide good service. 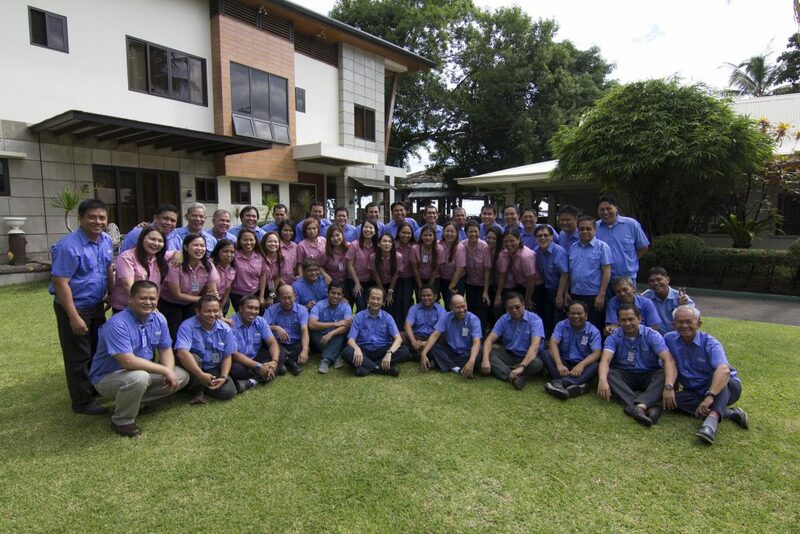 Such distinguishing quality shaped the character and culture of the organization. 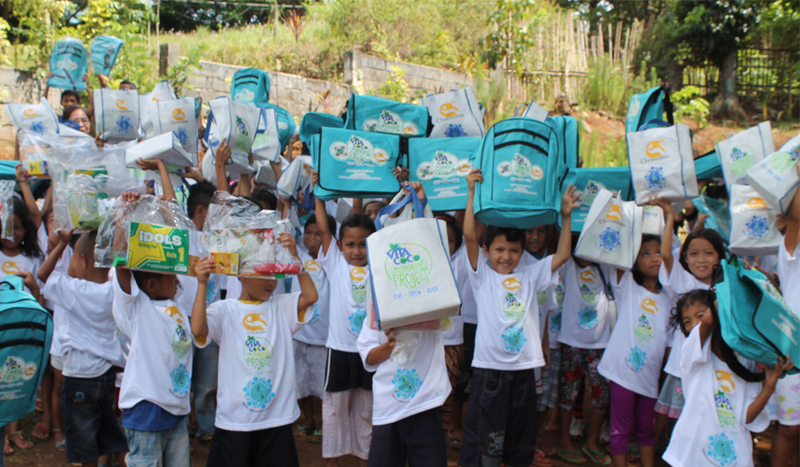 The company believes that the people are its most important resource. And for this reason, it has initiated development programs to maintain and enhance the competence level during its period of growth. 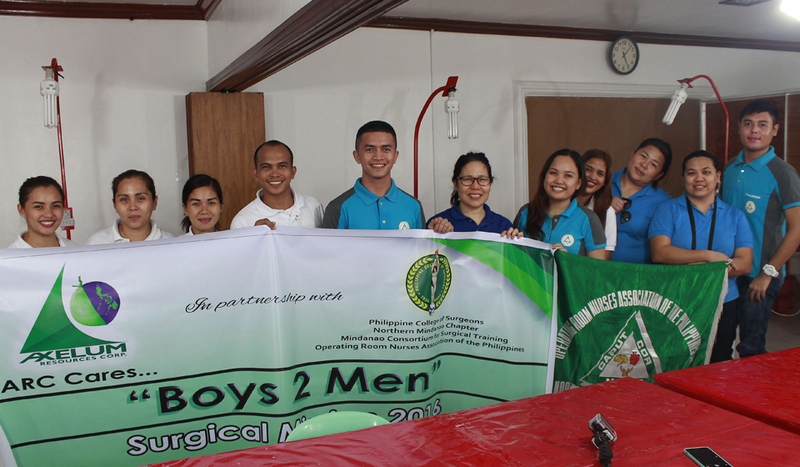 It has sponsored effectiveness training programs, value orientation and team building seminars to cope with the increasing value of their respective discipline. 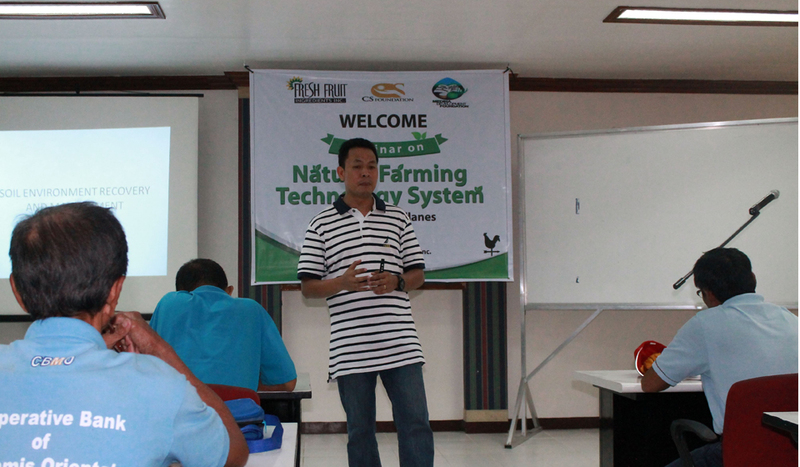 It has also created working committees and services groups to carry out efficient systems administration. Such programs not only improve decision-making at all levels but also dramatically bridged gaps and created more open communication between the management and the work force. 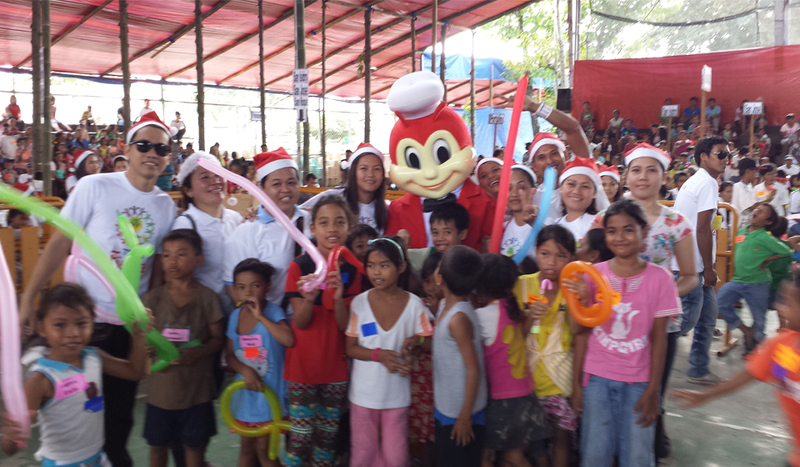 In an earnest effort to supplement the company’s growth, Fiesta Brands Inc has implemented projects and community services as a social commitment to improve the quality of life not only of its employees but of the local populace as well. 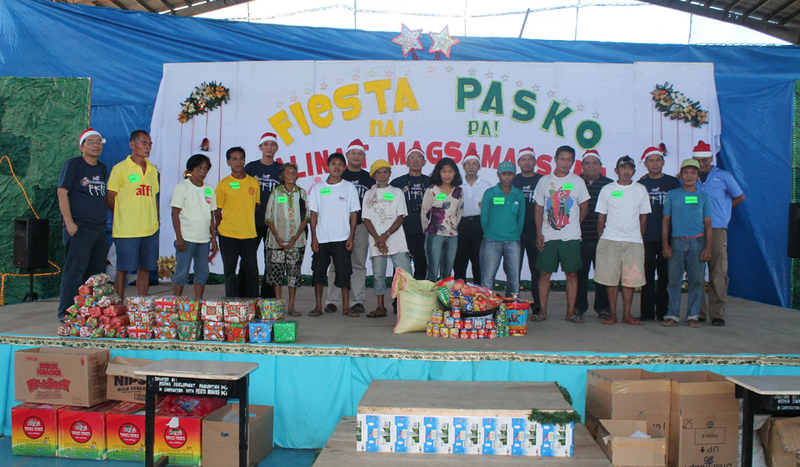 From a mustard seed, the Fiesta Brands Inc organization continues to grow and promote goodwill. Carved in the heart of each one is the company’s covenant, which serves as a guide to its vision of becoming truly world class.